Together we can help hurting families, impact communities, and bring awareness to the humane abilities of law enforcement around the world. On December 20, 2014, Detective Rafael Ramos, along with his partner Detective Wen Jun Liu, were assassinated as they sat in their patrol car simply because they were police officers. The Detective Ramos Foundation is dedicated to the sustainable growth of individuals, families and communities by nurturing mutual respect and a harmonious police-community relationship based on trust and tolerance.  The Detective Rafael Ramos Foundation is a registered 501c3 non-profit organization. The mission of the foundation is to raise awareness as it pertains to the dangers faced by law enforcement officers, while also helping to support the families that experience the tragedy of losing a family member in the law enforcement profession. The foundation also desires to develop a positive relationship between our communities and the law enforcement officers who work in them on a regular basis. The foundation’s survivor fund provides assistance for the immediate family members (widows, widowers and dependent children) of police officers who have lost their lives in the line of duty, through fund raising events and scholarship programs. We are committed to helping our most impoverished communities where crime might be more prevalent by supporting educational programs for the youth, along with events that will involve local law enforcement officers. It is our goal to help families as they are going through the process of rebuilding their lives. The foundation will provide helpful resources to make the rebuilding process a little easier. On Thursday, November 29, 2018, family, friends and supporters of The Detective Rafael Ramos Foundation gathered at Lot 45 in Brooklyn, New York for our 1st Christmas Party and Toy Drive Fundraiser. The evening was hosted by J.W. Cortés and entertainment was provided by Tim Maurer, DJ Al Rojas and The NYPD Jazz Band. We were honored to have the event sponsored by The Gary Sinise Foundation, whose mission is "honoring our defenders, veterans, first responders, their families, and those in need." On Friday, December 21, 2018, The Detective Rafael Ramos Foundation's Second Annual Toy Giveaway was held at The Police Officer Ramos Suarez School in Ridgewood, NY. The school was renamed in 2005 for fallen NYPD hero Ramon Suarez who paid the ultimate sacrifice on September 11th. 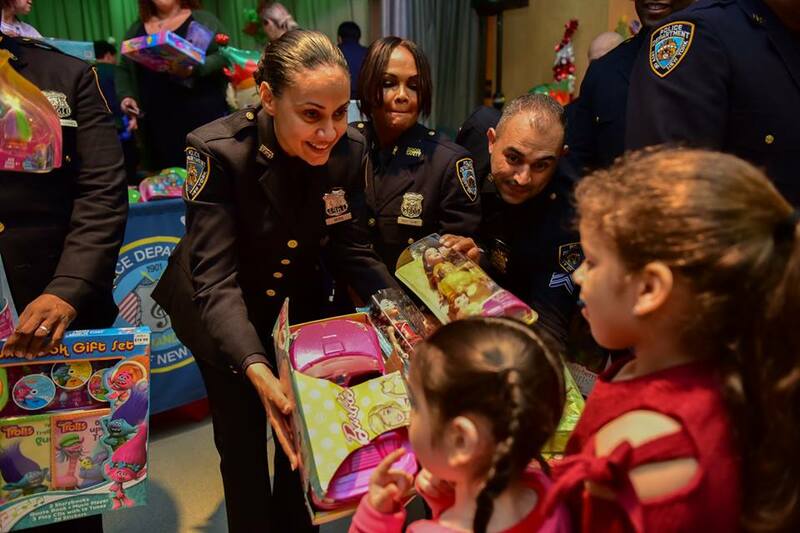 The toy giveaway was held in honor of the memory of fallen NYPD Detective Rafael Ramos and Detective Wenjain Lui.